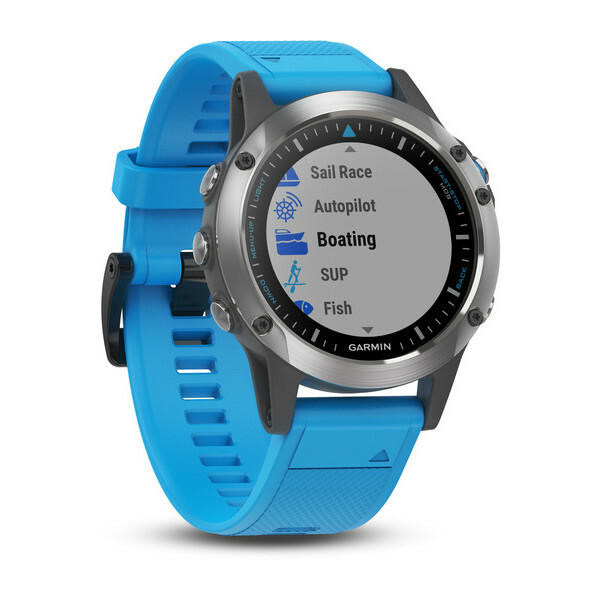 Garmin has revealed a new multi-sport smartwatch targeting boat lovers with active marine lives. The new Garmin Quatix 5 runs on Garmin’s in-house operating system rather than the common Android Wear OS. Furthermore, the Garmin Quatix 5 watch is compatible with a lot of marine electronics and software. It connects with Garmin Chartplotter and other devices that stream important information at sea like wind direction and force, speed and temperature. This implies that Quatix 5 can be used to monitor and control a wide range of marine devices, which is handy both at sea and at the marina. The stainless steel watch with a blue band costs US$599.99, which converts to about NZ$1,000 inclusive of GST. The stainless steel sapphire with a metal band costs US$849.99.